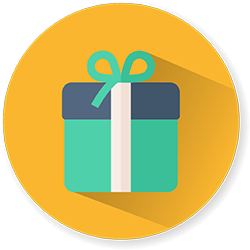 Dispatch Pen Drive will be dispatched within 24 to 48 Hours after the purchase. 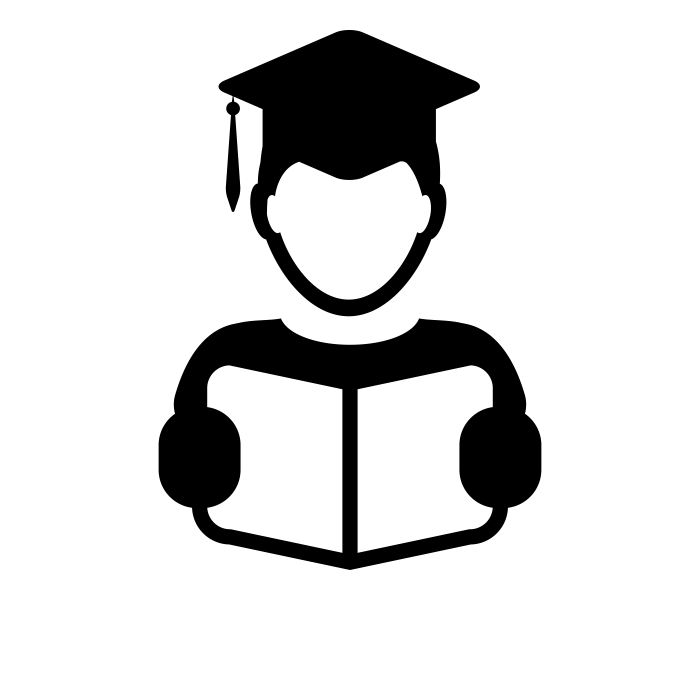 Flow Charts and Pictures used for Better Presentation. 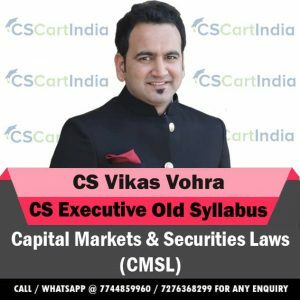 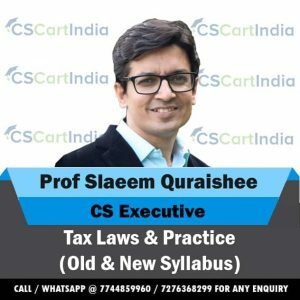 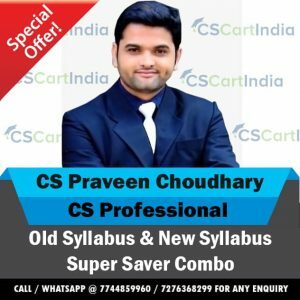 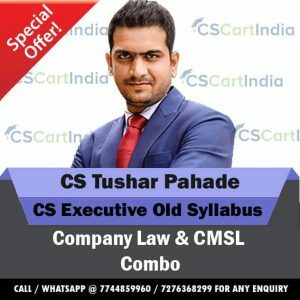 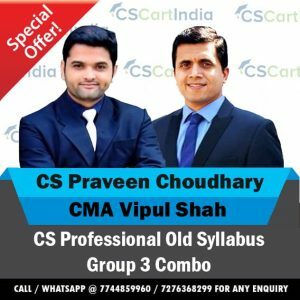 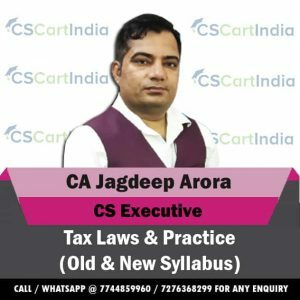 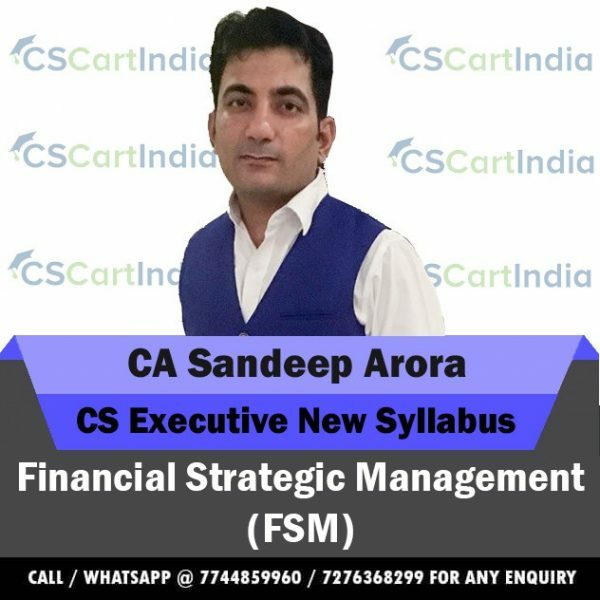 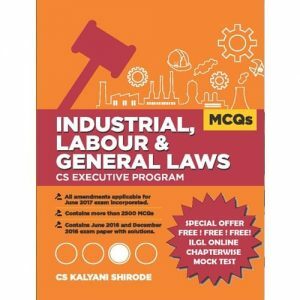 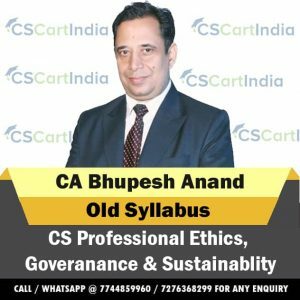 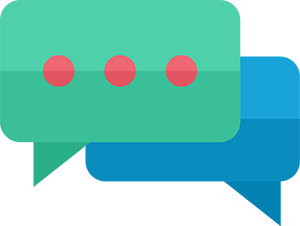 The motive of CSCARTINDIA is to help the CS Students in their exam preparation.Technology and web nowadays are at the boom. 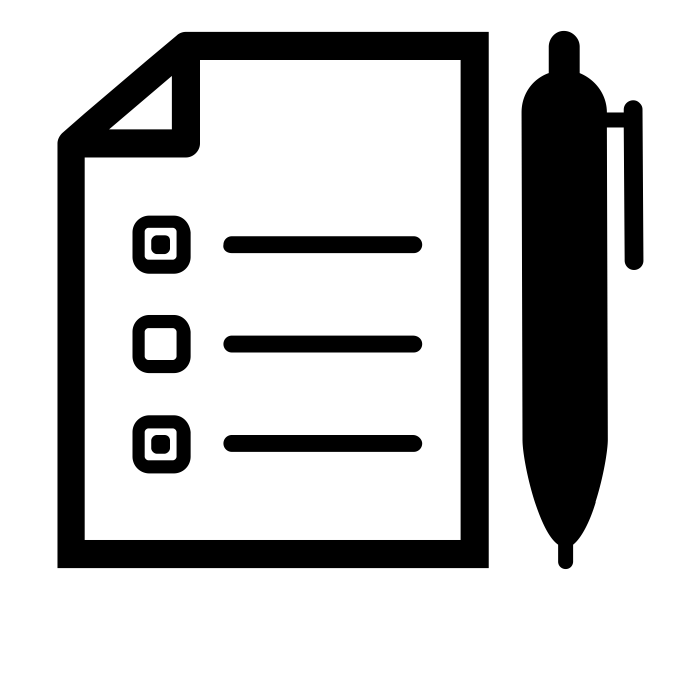 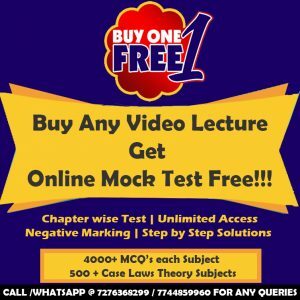 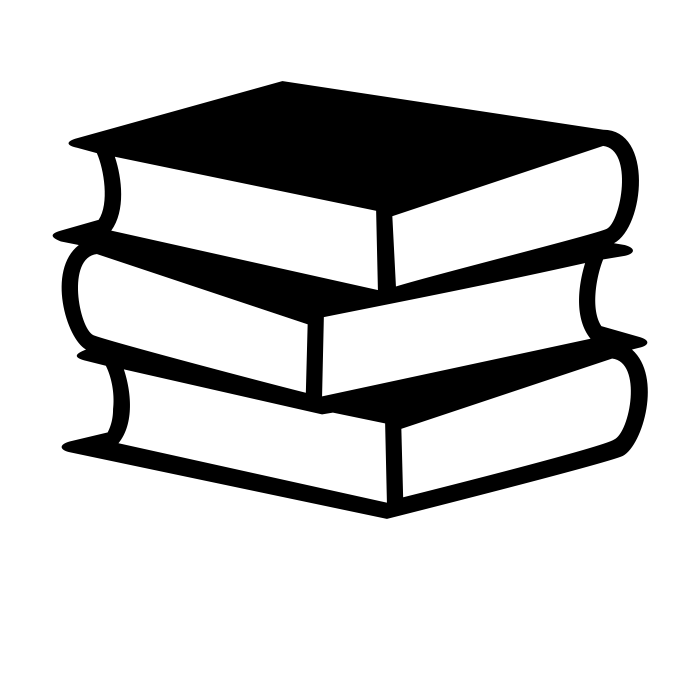 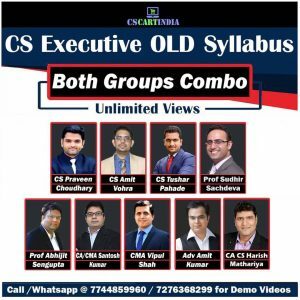 CSCARTINDIA offers Mock Test, Books and Video Lectures which will help students in a personalized learning. 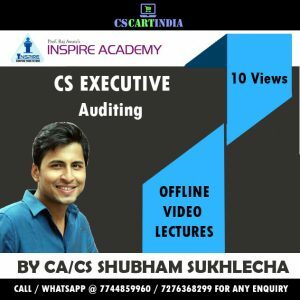 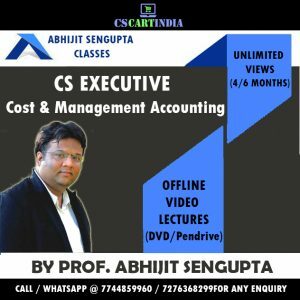 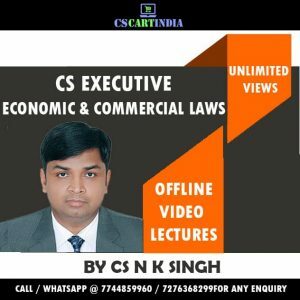 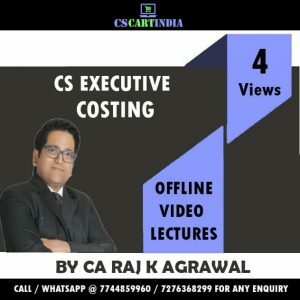 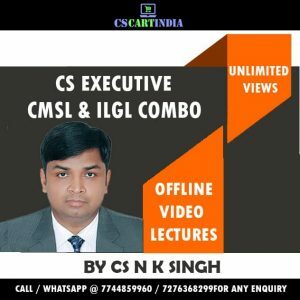 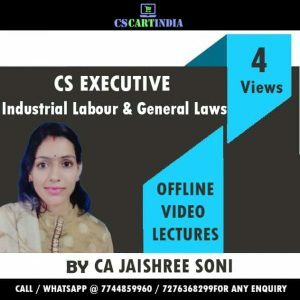 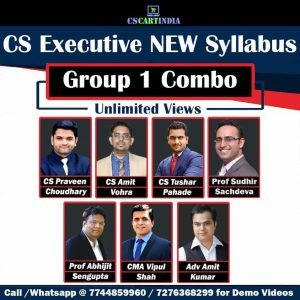 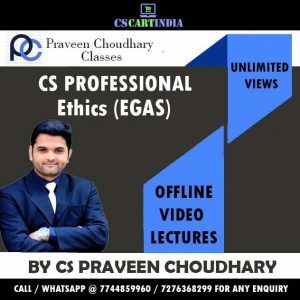 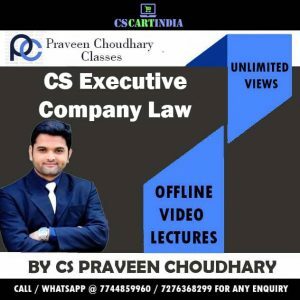 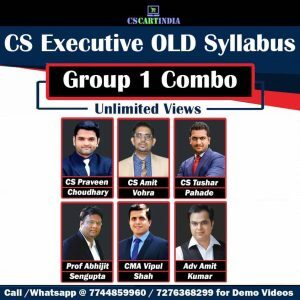 Video Lectures will empower Students to study at their own pace in and outside of the classroom.CSCARTINDIA is one stop solution exclusively for CS Students.Video Lectures of all the leading professors and institutes for Company Secretaryship course are available with us.Many students had to stay away from their hometowns to pursue the CS courses.So to connect CS students with digital learning we have created this portal for all CS Students.